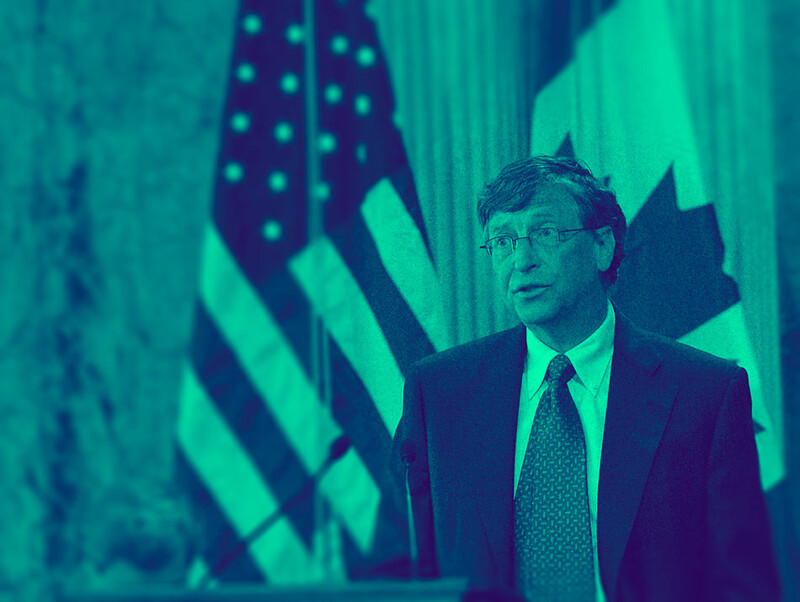 Bill Gates started out in a highly-educated family. But they were not programmers, not even engineers. Or technical people at all. So how did he start to be a genius hacker? Find out in this infographic from Adioma.